Join the Global Classroom Club. The Americans meet on Tuesdays and Thursdays in room D212 at during 5th period and lunch ! What is the Italian-American Project? This program is a project mentored by Mrs. Tina Spurlock. 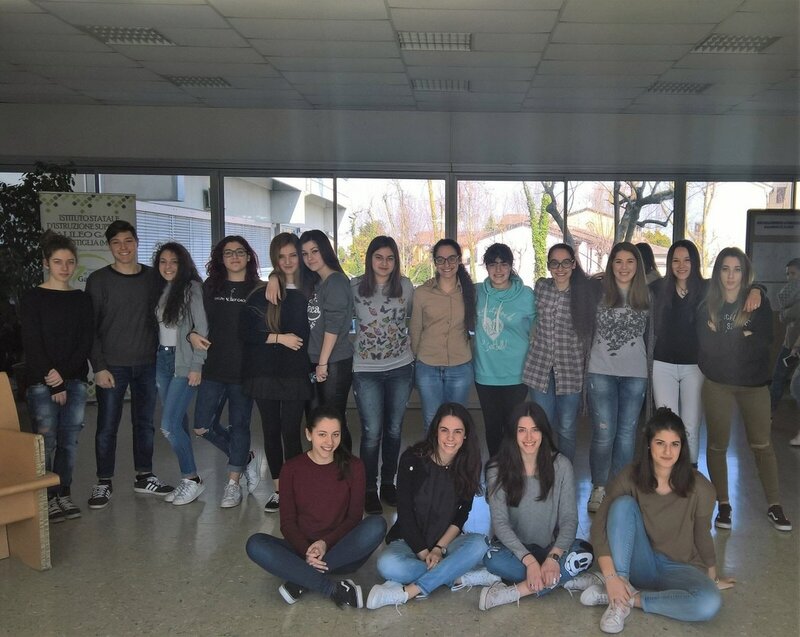 It is a 20% Passion Project originated by Isabella Luppi, a student of both El Capitan High School and Instituto Statale de Instruzione Superire Galileo Galilei. Under the tutelage of Mrs. Spurlock, Ms. Luppi will be working to created her capstone project, THE BOND PROJECT. Students from ECHS and Galileo will work on joint project throughout the school year.